$11 for a tube or roll-on (that includes sales tax). 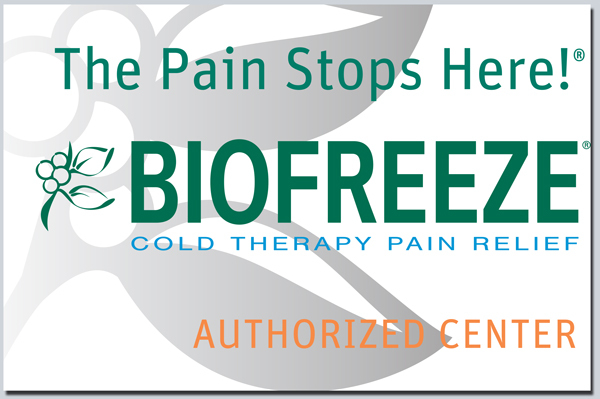 Available at my Yoga or massage studios. 4) Need Kneading? I’ve had some openings on my schedule for massage in my Madison studio. So if gardening and yard work is catching up with you … or you just need to catch up with some beneficial hands-on therapy, I’d be delighted to see you. 5) Need Some “Wild”? 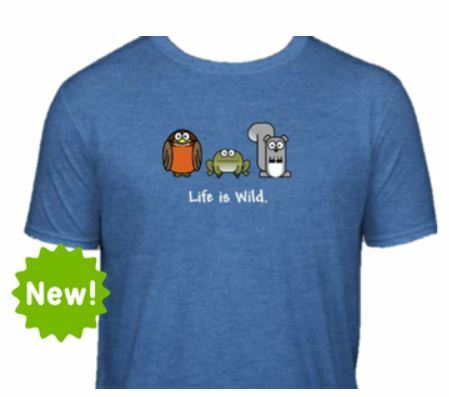 The Wildlife Center of Virginia has a new, short-sleeved, “Life is Wild” tee-shirt and I’m happy to take your order and deliver it to my Yoga or massage studio (saving you the shipping costs). The new shirt is comfy soft, heather-y blue, and just the right weight for work outs and Yoga. Sizing runs a bit small (I got one size larger, which was a little too big, but a long session in the dryer fixed it right up). $15 cash or check made to: Wildlife Center of Virginia. Email your order to me at jackie@peacefulhands.com and I’ll bring your shirt to class next week or you can pick up at my massage studio. 6) I Need To Tell You Something Else … Hmmm, What Was It? Here are some words that are on the tip of my tongue right now: I hope to see you soon! This entry was posted in Orange Yoga, Wildlife Center and tagged Exercise benefits, Orange Yoga by Jackie, The Baseball Bloggess. Bookmark the permalink.